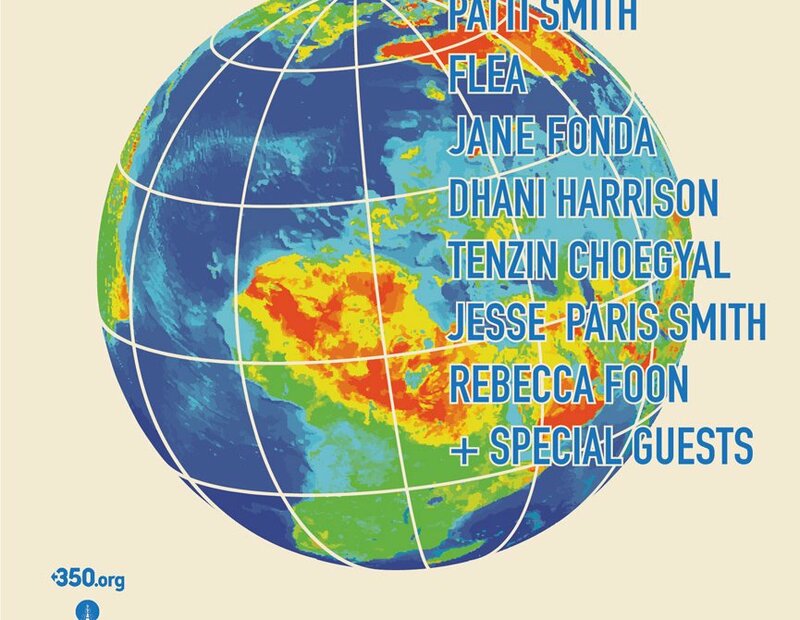 Pathway to Paris is a dynamic collaboration between musicians, artists, sustainability consultants, cities, yogis, innovators and activists to highlight solutions to climate change in the lead-up to a critical UN meeting in December 2015 in Paris. 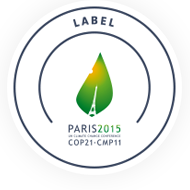 Pathway to Paris is an initiative in partnership with 350.org that brings these people together to participate in a series of events and dialogues to help raise consciousness around the urgency of climate action and the importance of establishing an ambitious, global, legally binding agreement at the UN Climate Change Conference in Paris in December 2015. All participants donate their time, skills and talents; while the primary aim of Pathway to Paris is consciousness-raising and call-to-action, the events also raise funds, with all proceeds going to 350.org. Supported by Ben & Jerry’s, Pathway to Paris is a collaboration with 350.org, with additional support from Tree Laboratory, Sustainability Solutions Group, Modo Yoga NYC and The Flux.